Updated: 4:40 p.m. | Posted: 2:20 p.m. 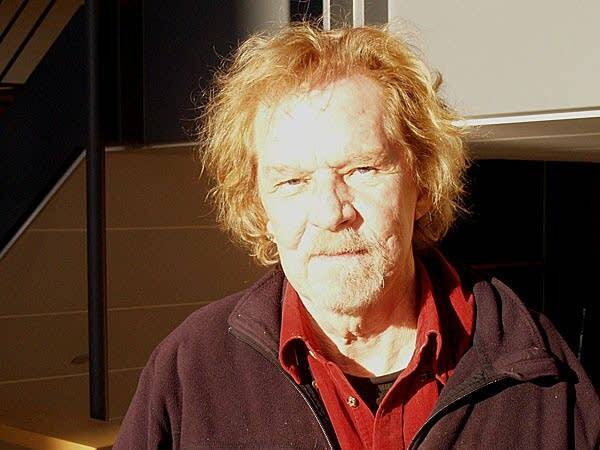 Legendary Twin Cities musician Willie Murphy has died at age 75. The Star Tribune reported that the R&B singer-songwriter died Sunday after suffering health issues over the past year. 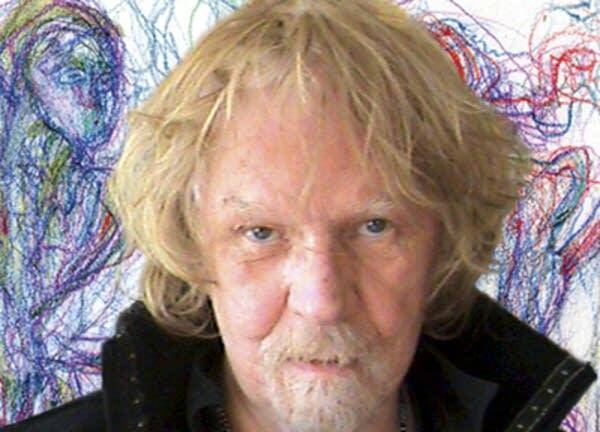 Murphy was part of the Minnesota music scene for decades and fronted the band Willie and the Bees, entertaining countless fans. "One of my main crusades (is) to get people to dance," Murphy told MPR News in 2009. Minnesota musician Paul Metsa posted to Twitter on Sunday that Murphy was "the godfather" of the Minneapolis music scene, and "simply irreplaceable." Murphy spoke about the roots of Willie and the Bees with The Current's Andrea Swensson in 2014, as the band gathered for a reunion show. "There was a big impetus, out of the '60s, that you could play original music — and play it in bars. We were one of the first ones to do it, and we played in clubs where other people didn't do that," he said. "We also were interracial — not that that was particularly innovative — but in Minneapolis, there were a lot of places you couldn't play still, believe it or not." In 2009, he spoke with MPR News' Euan Kerr about what had — and had not — changed over the course of his career. "You know, emotional communication has always been my thing. I think even from an early age, my mother would sit and play the piano, and tears would run down her face. And I think I caught that, or genetically have that. ... And when I started listening to rhythm and blues and soul music, that was the thing I loved." Among Murphy's other musical accomplishments, he produced Bonnie Raitt's debut album. Raitt was a fan, and traveled to Minnesota to record the album at a vacant summer camp on Lake Minnetonka. Murphy recounted the experience to The Current's Andrea Swensson in their 2014 interview. "I think we were out there for over a month," Murphy said. "People would get up in the morning and fish off the dock. After a couple of weeks of more or less horsing around — but I was actually kind of getting the music together — Bonnie said, 'Don't you think we should start recording?' And we did. And I think it's a really good album." Murphy also toured with "Spider" John Koerner, and the two recorded the blues album "Running, Jumping, Standing Still" in 1969. In 1985, Murphy spoke with MPR about his approach to live shows at the now-closed Minneapolis music club the 400 Bar. "You have to get a response, you have to move the people. Physically as well as other ways. And I do that at the 400," he said. "And I'm very fortunate to have a wonderful audience there most of the time. And they get right into it and it's somewhat like going to church. People have said that and I can feel that, you know?"